Nawazuddin Siddiqui is a classy actor who is very picky about his roles and deliver beyond expectations. Coming from non-Bollywood background, Nawazuddin made place for himself not through his looks or charm but through pure acting skills. Actor Nawazuddin has played varied roles from comedian to serial killer, serious role to goon. Also Read: Rajinikanth’s Daughter Soundarya Is Officially Divorced From Ashwin Ramkumar! Nawazuddin Siddiqui will show his dancing skills in his upcoming movie Munna Michael alongside ace dancer Tiger Shroff. Talking about the challenges he faced to take up the dancing skills for the first time,“A person is not born a dancer or actor. Everything comes with practice. Tiger has practised so much in his life, he does it with ease today. I have also practised for this film. I love doing things that are out of my comfort zone. 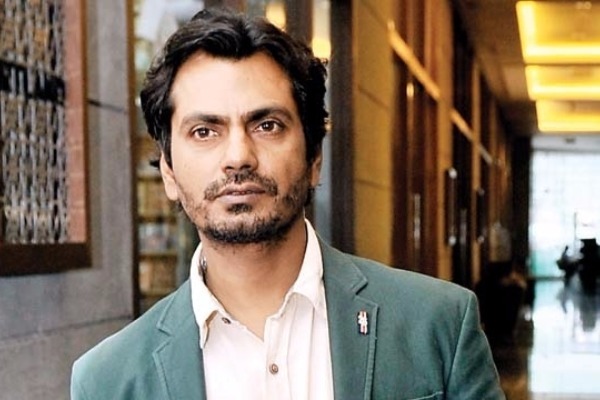 It is exciting,”said Nawazuddin.